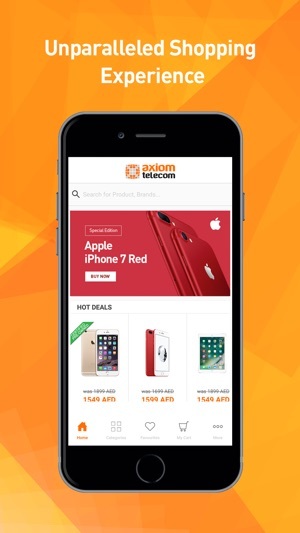 Shop your favorite smartphones, tablets, gadgets and accessories from the most trusted Mobile Retailer in the Middle East - axiom. Get the latest devices backed with guaranteed peace of mind delivered with the widest and best service network. 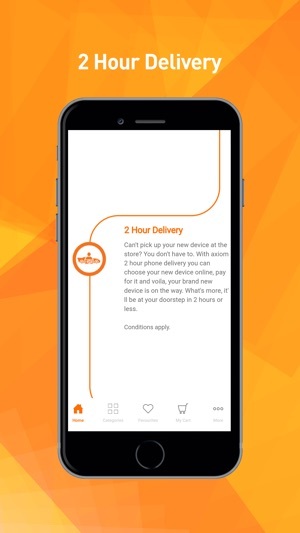 Swipe, select and get your devices delivered in 2 hours. If you are having trouble with the app, please EMAIL US at support@axiomtelecom.com so we can help you get things running. The app only needs access to "Location Services" to enable 2 Hour Delivery Service. If you're located within the UAE, axiom uses its own vans and bikers to deliver within 2 hours in Dubai & Sharjah & Abu Dhabi. we use Aramex and this takes a maximum of 48hrs to be delivered. Delivery takes place from Saturday through Thursday. 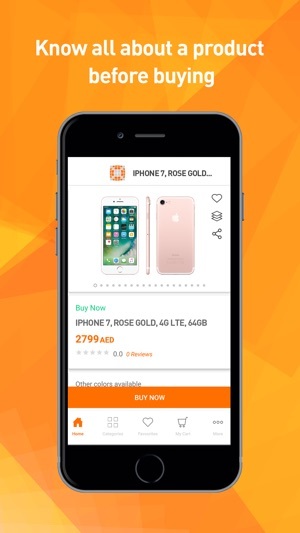 Most orders within the UAE are delivered on the same day. usually delivered in 3 to 7 business days. International orders are usually subject to customs clearance. Unfortunately as since this isn't something that we can control, customs clearance delays may on occasion delay your delivery. please give us a call at 800 AXIOM  and one of our call center representatives will assist you. we’ll give you a credit note that covers the difference*. Seriously. 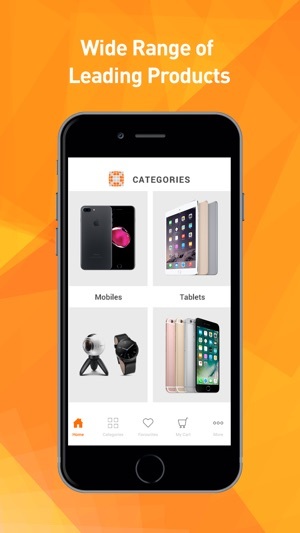 Applicable for devices purchased in axiom retail outlets. Conditions apply. in 2 hours or less. Conditions apply. It happens to everyone: you drop your phone and the screen breaks. Or the poor thing just gives up on you altogether. Sign up for our Damage Protection, and we’ll fix your phone ASAP. If it’s beyond repair, you’ll get a refund. A one-time fee gets you 12 months of coverage and complete peace of mind. Conditions apply. 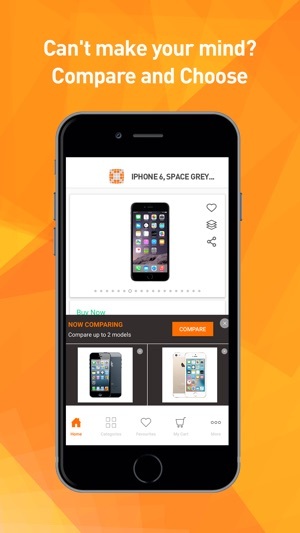 Pay as you like - Card, Cash on Delivery or Swipe your card on Delivery. and under the My Account tab.Your past order history can also be seen on this screen. Out standing value and great communication. Thank you! Preorders are very time-bound and timely delivery is key of success here. Well done ..
- Minor fixes and improved stability. I was nervous about buying the phone online and if i would receive it. I ordered it and received it in 2 hours Amazing! I had an issue and I called their contact center and they arranged a pickup, fixed my issue and returned it back. Thanks guys!